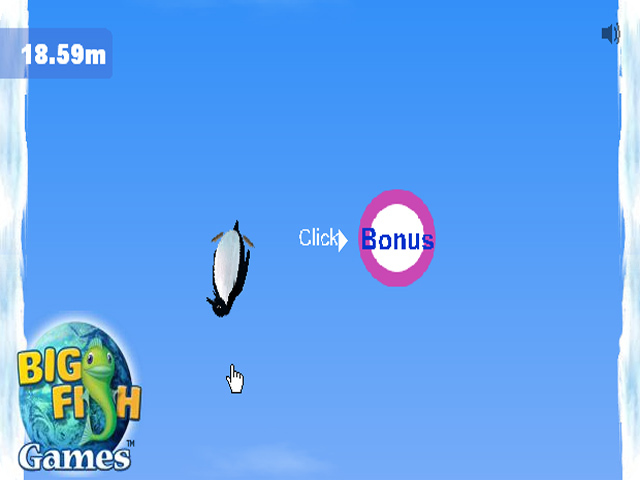 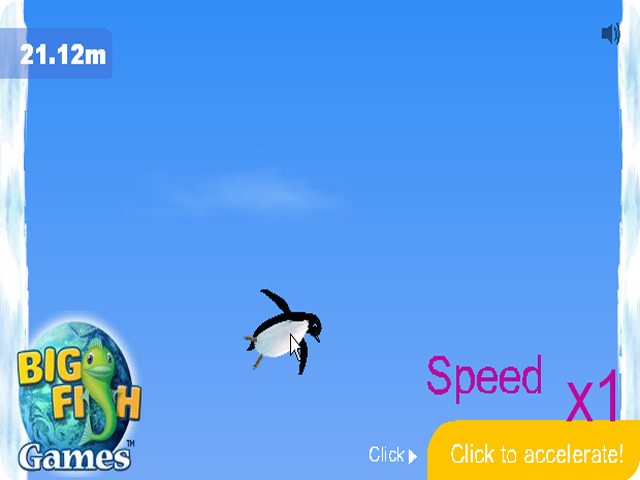 Take to the air in Penguin Sky-Jump! 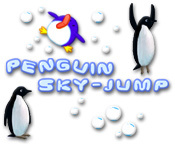 Keep your penguin in the air as long as you can and catch the helpful bonuses!Take to the air in Penguin Sky-Jump!Take to the air in Penguin Sky-Jump! 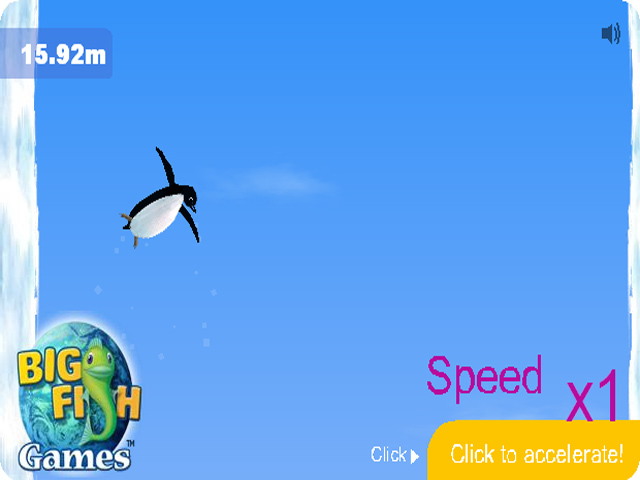 Keep your penguin in the air as long as you can and catch the helpful bonuses to increase your speed!